We have over 27 years of experience when it comes to commercial cleaning in Sydney and we have a solid reputation in the industry. 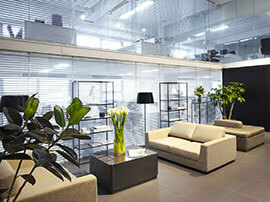 We have an outstanding level of customer satisfaction and they attest to the dedication that our team have to offer. We don't just provide outstanding cleaning services however, because we can also help you with your pest control and anything else that you might need so you know you can trust in our talented team of dedicated experts to help you get the job done. When you hire us for a commercial clean, we will work with you to know and understand the requirements that you have and we will also make sure that you are completely comfortable with the task in-hand. On top of this, we can also ensure that the clean is done according to your working hours, so you can trust in us from the moment you give us a call. 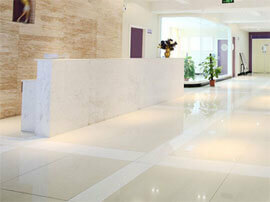 When you hire our team, our janitors will be dispatched to your location at the agreed time. We also come with everything we need to get the job done there and then, so you won't need to worry about equipment, getting out supplies or anything else of the sort. When the job has been done, we will clean up all of our supplies and you'll have a clean, spotless office or business before you know it. It really is that simple. 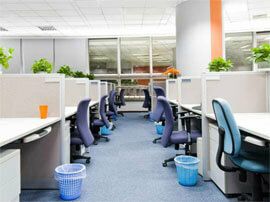 Our office cleaning team will come to your place of work and dust, vacuum and polish your workspace to perfection. We really are some of the best and our level of dedication is unmatched by our competitors. If you would like us to clean your office or business every week, every month or at any other time then we have contract cleaning services available and we are always here to meet your needs. If you are hosting an event then we can come and clean up for you afterwards. We can pack up, pick up rubbish and generally handle anything that you need us to do. We always make sure that the end result is one that you can be proud of. We will come with all the latest equipment and we always make sure that there are no hard water stains, marks or soap suds left over at the end of the day. We can also clean stubborn stains and grime, so there isn't anything that we can't do. Stubborn stains? Footprints? Grime? Don't worry, our team can clean your carpets in no time and we won't stop until every possible stain has been removed. 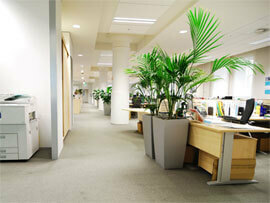 That's the kind of service you can expect when you hire our carpet cleaning Sydney team. After a long shift, it can be hard to find the time to clean up the pub afterwards and this is especially the case when it's getting late. That is why we will handle all of that for you as well as making sure that you are happy with the job that's been done. So as you can see, we really can do just about anything and we are always happy to lend our help and assistance so if you would like to find out more then you can just contact our team. We would love to take your call and we can't wait to hear from you. Alternatively, you could always take a look at our other pages to see what else we have to offer for our residential customers. Of course, if you don't see what you need, get in touch anyway, because we are always expanding our commercial cleaning services.